It’s time to check in on what I’ve been shopping for! I’ve already picked this one up, but I already want a second one for the bathroom, and then the office, and then the whole theatre set for the tv. 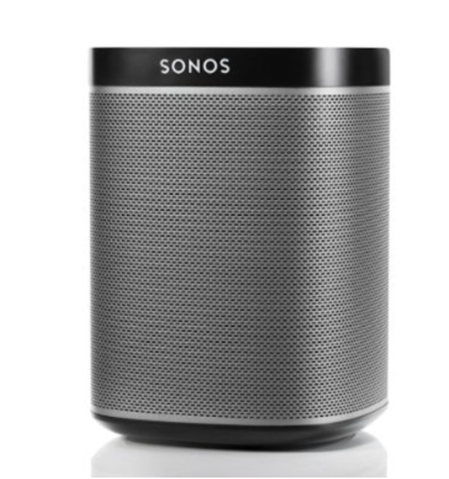 Enter: The Sonos line of speakers. I’m not a tech-junkie when it comes to sound quality, but this is noticably fantastic-er. THANKS TO CUP OF JO for the heads up on wearing green during March. These little sparklies were featured there and I adore the simplicity. 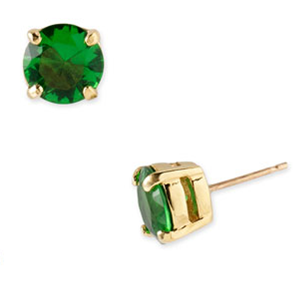 Green is my favorite color, and these I could wear every day, not just St. Pat’s! 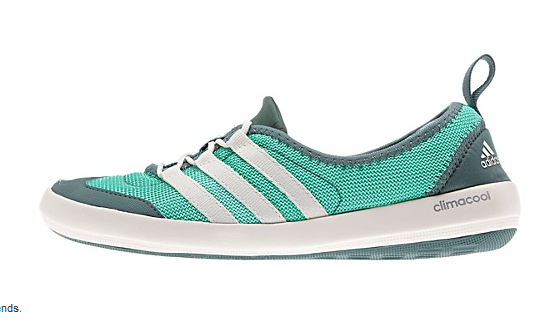 Adidas recently won my eye with a pair of ultra light walking shoes. I got the signature black to star, but I’m sure I’ll be getting the green soon…that said, I love the little vents on the bottom of the shoe, despite not being puddle friendly, these are making the rounds in the Houston heat quite tolerable and the lightness doesn’t leave my feet dragging after a day of errands! Now that we’ve fully merged houses, Ralph has gotten some new digs. He’s been using a hand me down crate since I got him five years ago, and it’s high time that he had a new place. I picked this lovely sturdy crate up on Amazon for $28! 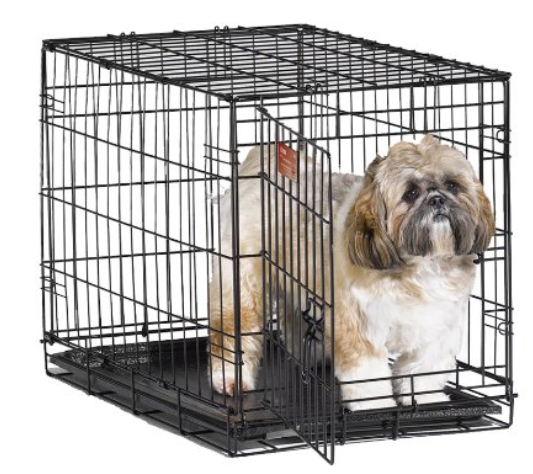 I adore it and now when I say “kennel up!” Ralph goes in much better since he can see me! Okay, since I just got back from Disney a girl can’t help wanting to bring a little more whimsy to the wardrobe. I picked up this little wiggle dress on Ebay. Happy with it’s swing-kid styling, I paired it with this sweater bolero so that I could make sure it was office-friendly.